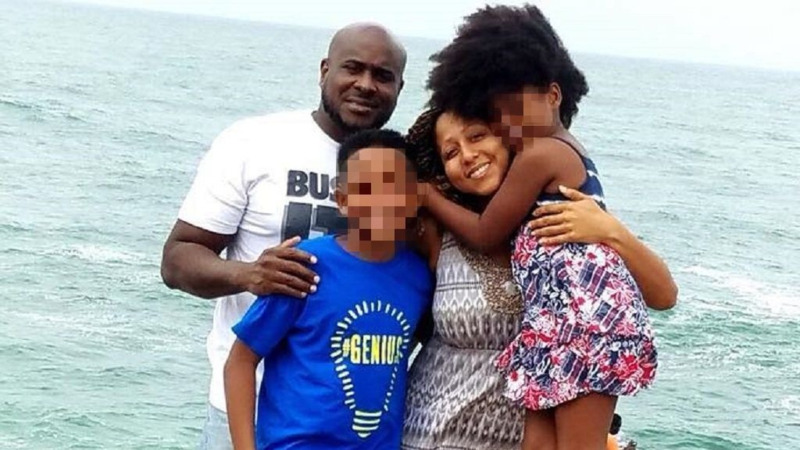 In a miraculous turn of events, a diver who went missing during a fishing expedition on Wednesday was found alive after swimming for approximately 15 hours, approximately 25 miles to shore from the dive site. 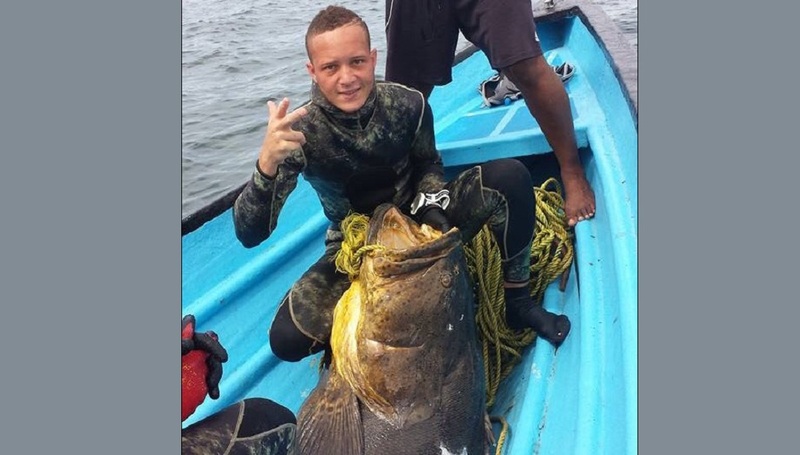 According to social media posts, Christopher Bugros was last seen during a fishing expedition on Wednesday morning with others near Balandra, off Trinidad’s East Coast. An alarm was sent out by friends and family members after the boat returned without him on Wednesday. “Report is between 10-11am this morning he went missing from the area he was diving. My brother Christopher Bugros went diving on the East Coast and the boat returned without him. It was a group from a WhatsApp diving group. 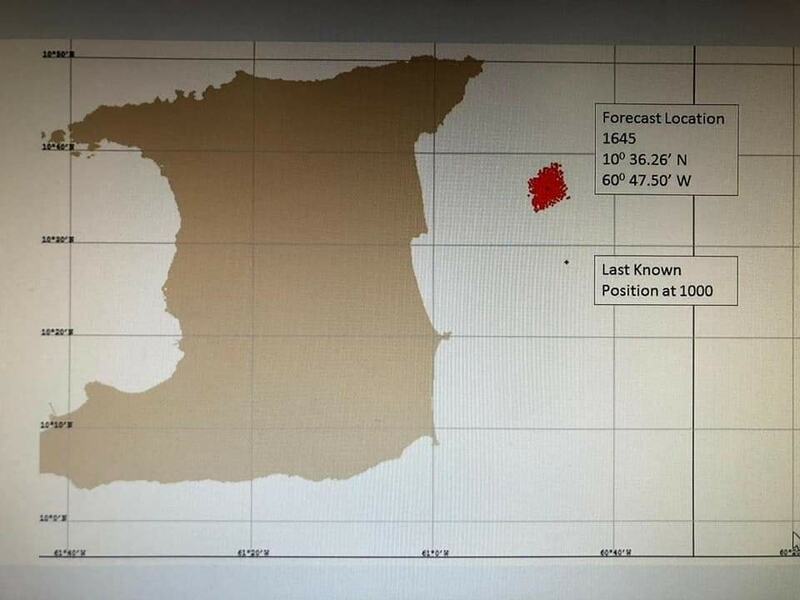 The areas in red are most likely where's he's at, coordinates provided. I am begging for your help to help find him and bring him home safely. 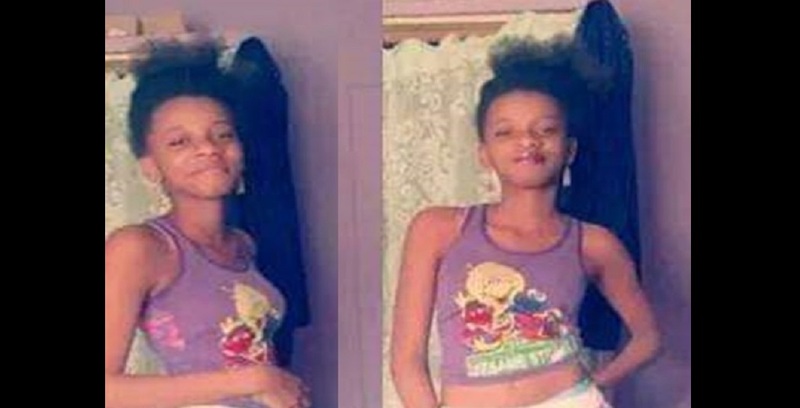 Please share and tag anyone who can help!” His sister, Dianne Bugros, said. Information was shared regarding his last known location as persons tried to assist in finding him. 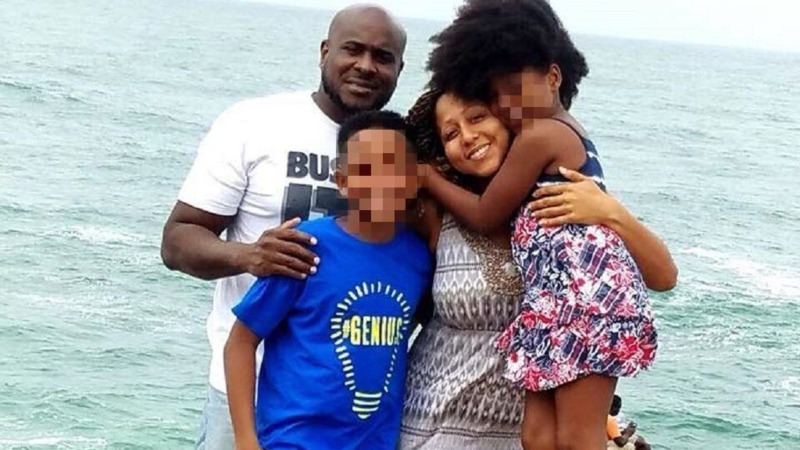 However, the family’s fears were laid to rest after the courageous diver swam approximately 25 miles from the original dive site back to shore through turbulent waters for approximately 15 hours, according to social media posts by his family. His relative Caitlin Bugros shared a post to Twitter around 7:00 am Thursday after Bugros was found. “We got confirmation this morning that he’s alive Hearing that he somehow managed to swim to shore. His family are on their way to him rn so I’ll know more soon THANK YOU to everyone that offered to help & kept him in their prayers,” she said. She added that he was dehydrated and exhausted, but otherwise not seriously injured, and was submitted to a clinic, and would be taken to hospital for treatment. 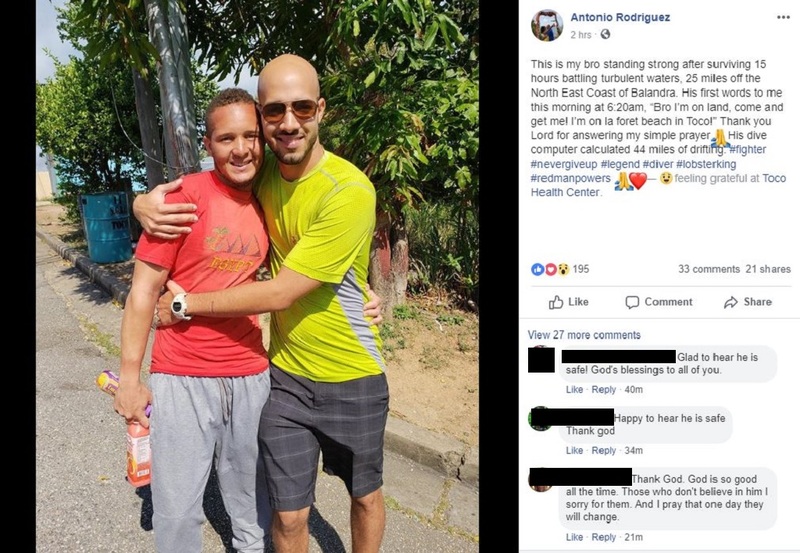 Antonio Rodriguez shared a post to Facebook showing the exhausted diver as he was reunited with his family. "This is my bro standing strong after surviving 15 hours battling turbulent waters, 25 miles off the North East Coast of Balandra. His first words to me this morning at 6:20 am, “Bro I’m on land, come and get me! I’m on La Foret beach in Toco!” Thank you Lord for answering my simple prayer His dive computer calculated 44 miles of drifting," said Rodriguez. LoopTT has reached out to the family for comments.